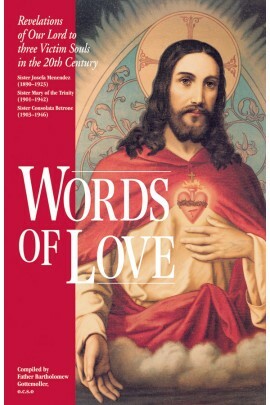 The story, the message, and the meaning.Â Penetrates deeply into the theology of Fatima: the Rosary, daily duty, Eucharistic reparation, consecration and reparation to the Immaculate Heart of Mary, Hell and the prophecies, etc. 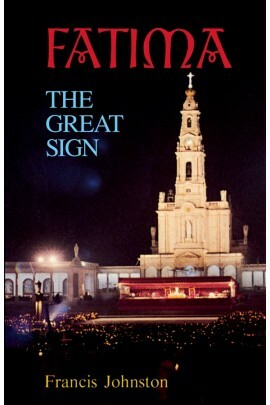 Spells out the repeated papal pronouncements on the crucial relevance of Fatima to the entire world. As Pope Pius XII said, "The time for doubting Fatima is past; it is now time for action." 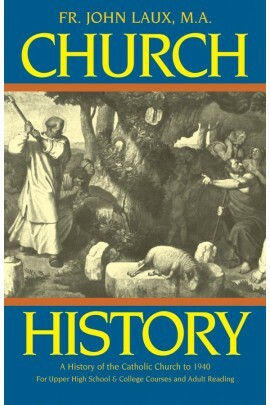 One of our most popular titles. Eye-opening! A former Protestant minister's own gripping story of how he was led to the Catholic Church by reading his Bible. 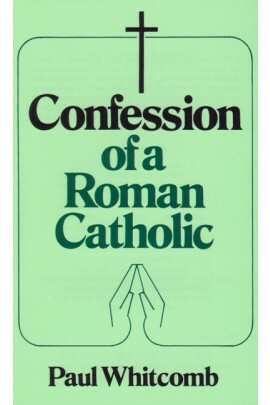 Confession of a Roman Catholic is one of the most remarkable writings you will ever encounter; and, despite its small size, one of the most momentous and important for our times. This is the story of the spiritual journey of a former Protestant minister, who was led to the Catholic Church by reading the Bible. 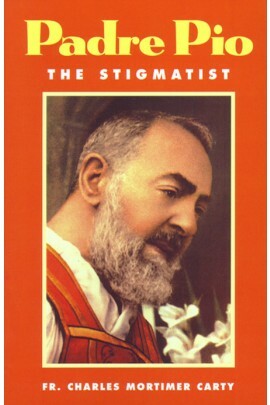 This testimonial of one man's faith contains the reasons why all Catholics are Catholics. 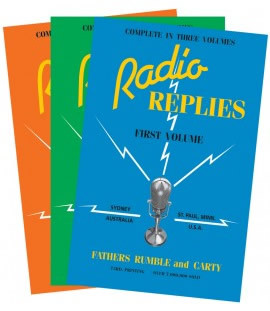 3 vols. 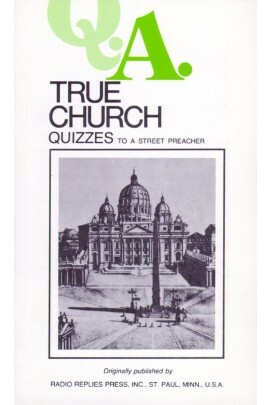 4,374 questions and answers on every conceivable aspect of the Catholic Faith by these intrepid preachers. Clear, succinct, uncompromising, powerful. 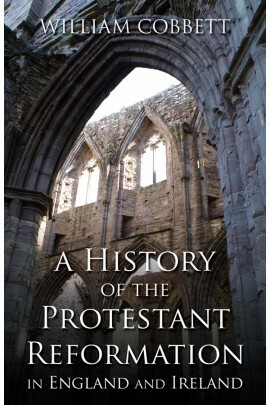 Best refutation of Protestantism in print. Indexed. Very famous. Rev. Fr. F. X. Schouppe, S.J. 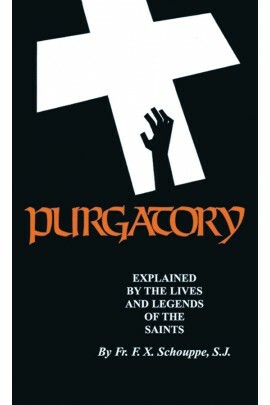 You would never dream so much is known about Purgatory. Not only is the basic teaching of the Church given here, but also countless true stories of apparitions and revelations on Purgatory from the lives of St. Margaret Mary, St. Gertrude, St. Bridget of Sweden, the Cure of Ars, St. Lidwina of Schiedam, etc. Dimensions: Â 4.25" X 7" X 0.75"
Rev. Fr. Bartholomew Gottemoller, O.S.C.O. Intimate revelations of Our Lord to three 20th-century mystics: Sr. Josefa Menendez, Sr. Mary of the Trinity, and Sr. Consolata Betrone on a host of subjects. Surprising revelations on how and why Our Lord acts as He does toward people. Beautiful! By far the best book on St. Bernadette and Lourdes. Beautifully illustrated with 69 photographs, including lovely photos of St. Bernadette's incorrupt body (she died in 1879). Our Lady told her, "I do not promise to make you happy in this world, but in the next." 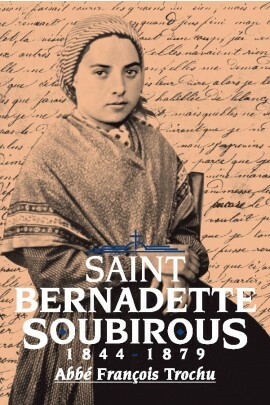 St. Bernadette will steal your heart! Rev. Fr. John Laux, M.A.